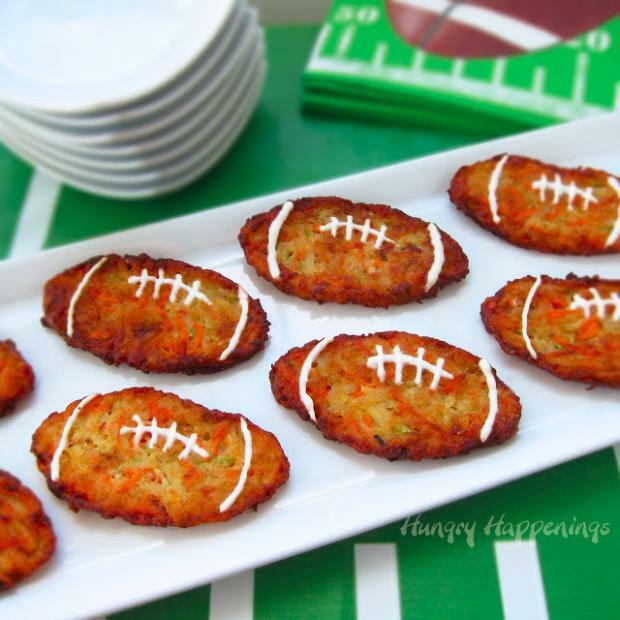 Today is Don’t Fry Day! 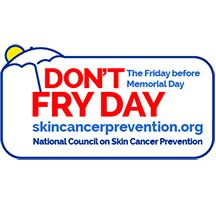 Just before the outdoor summer festivities begin in earnest, a reminder: the National Council on Skin Cancer Prevention has designated today as Don’t Fry Day. 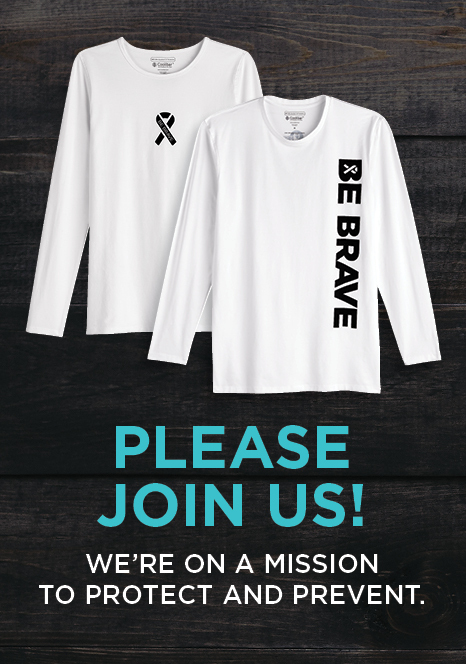 This annual, national campaign takes place every year on the Friday before Memorial Day to help people keep sun safety in mind. Here are some of the ways the council recommends to keep yourself and your family healthy for the summer and for a lifetime. 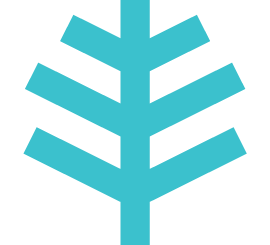 The council also takes a page from Australia’s effort to prevent skin cancer and reminds you to Slip on a shirt, Slop on a broad spectrum SPF 30+ sunscreen, Slap on a wide-brimmed hat and Wrap on sunglasses whenever you’re outdoors. It’s also important to visit your dermatologist at least once a year, and watch for new or changing moles and skin growths. Enjoy your summer – and stay sun safe! 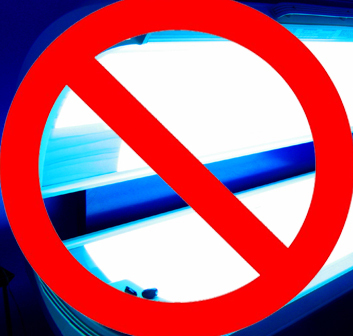 Tanning bed legislation – where are we now?